If you’ve been following me for a while, you know that I love encouraging others to get crafty and explore their creative side. The easiest way to jump in is to start with something simple. 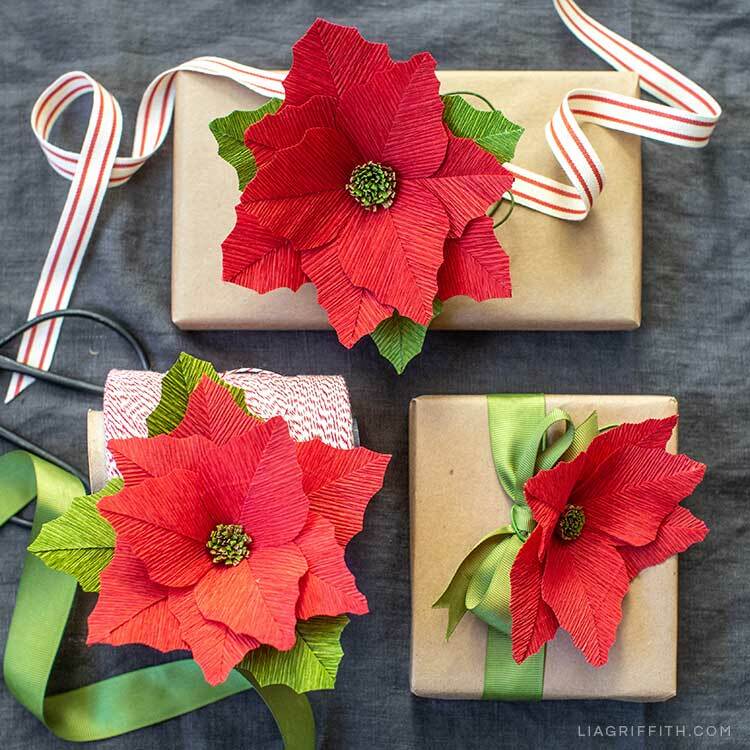 My heavy crepe paper poinsettia is really easy to craft, which makes it great for beginners. It’s also a good one to craft if you don’t have a lot of time to spend on DIY projects—or if you just want to quickly make some gorgeous flowers for the holidays. For this poinsettia, I used three different crepe paper colors from my Winter Garden Collection. Our new packs include this starter flower pattern, so you can craft it right away. Or you can download the pattern below if you already have some heavy crepe paper you want to use. In my video tutorial below, I’ll show you everything you need to make this heavy crepe paper poinsettia. You’ll also see how I create the centers of these flowers and how to glue and layer the petals and leaves. 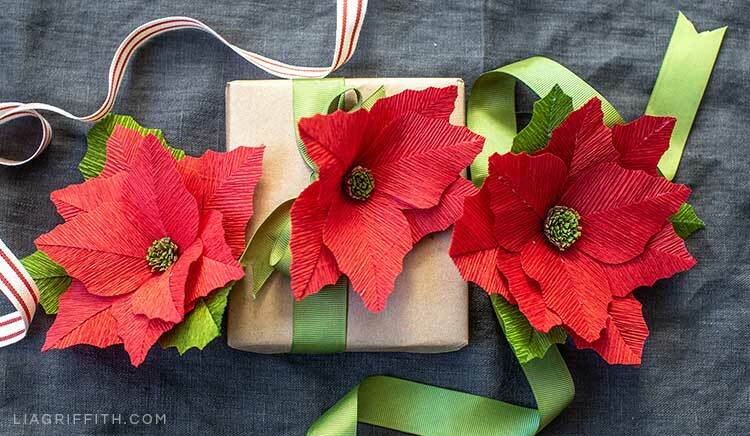 Once you watch the video, you’ll see just how easy it is to make this poinsettia. 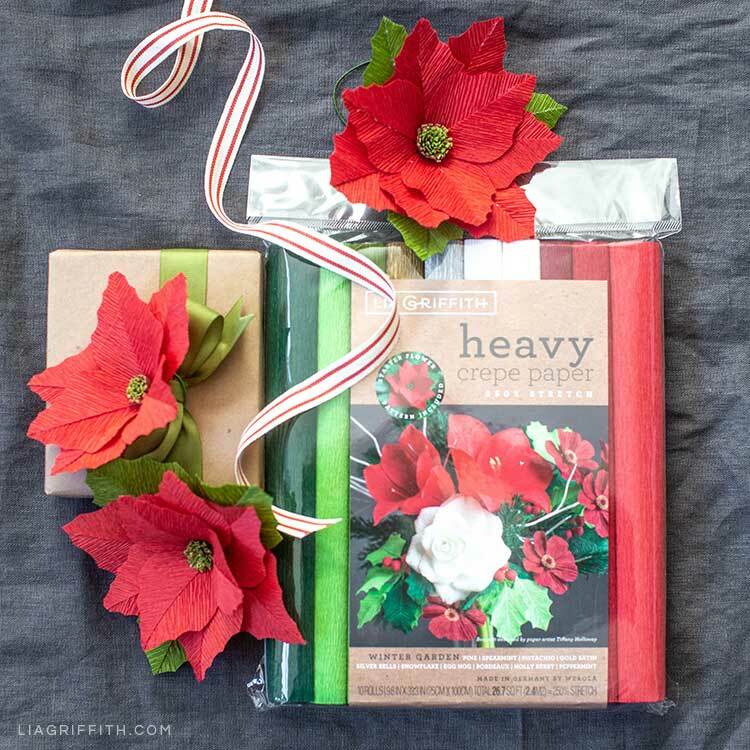 To craft your heavy crepe paper poinsettia, gather the tools and materials listed here. Then download my flower template at the end of this post (or get the starter pattern in my Winter Garden Collection) and watch my quick video tutorial below. If you have any questions while crafting, just ask! I’m always happy to help. Once you’ve crafted your poinsettias, I hope you share them with us and the rest of our crafting community! The team and I always like to see which of our projects you fall in love with, so be sure to post them on our Facebook page or your Instagram and use the hashtag #MadeWithLia. 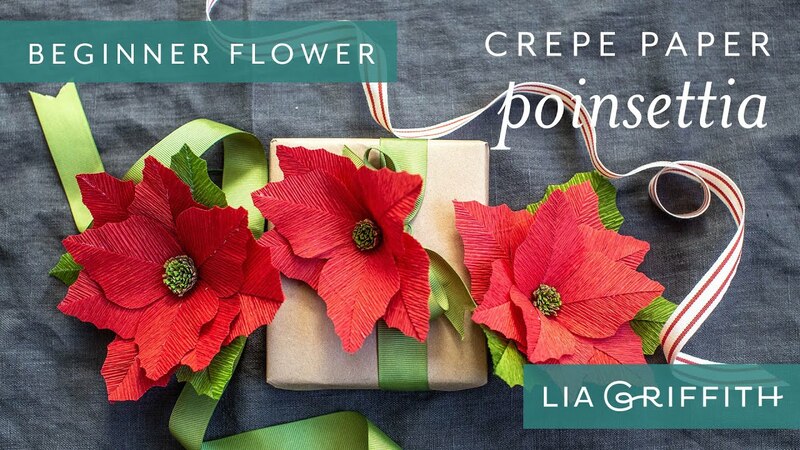 Follow my video tutorial below to craft your own poinsettia flowers for the holidays! So are we! And we’ve got some more great holiday projects in store for you. If you want daily DIY ideas and inspiration, follow us on Instagram and Pinterest. 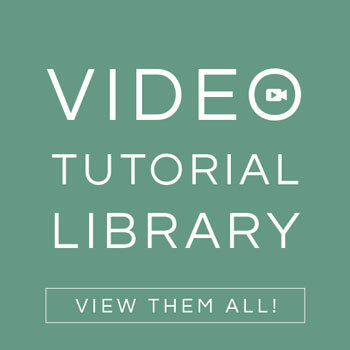 For more video tutorials on making paper flowers, felt projects, and other fun crafts, browse our YouTube channel. 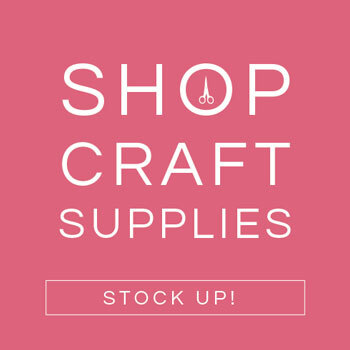 And if you haven’t joined our crafting community yet, make sure to check that out, too. We have a couple different membership options for you with various perks. 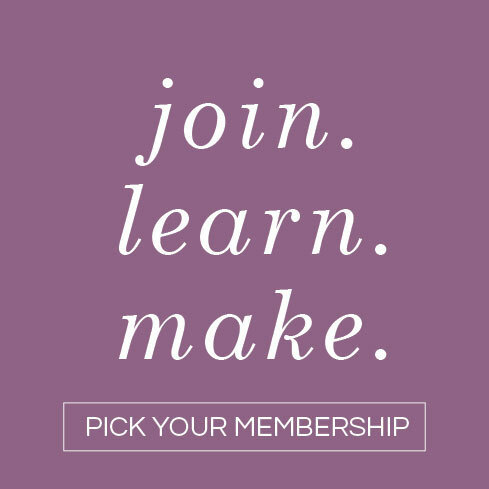 So head over to our membership page to find the right option for you!